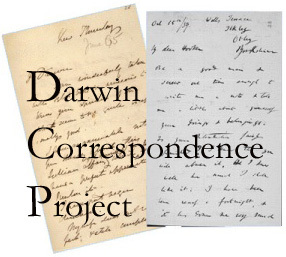 Abstract This is the first of a two-part essay on the history of debates concerning the creativity of natural selection, from Darwin through the evolutionary synthesis and up to the present. Here I focus on the mid-late nineteenth century to the early twentieth, with special emphasis on early Darwinism and its critics, the self-styled “mutationists.” The second part focuses on the evolutionary synthesis and some of its critics, especially the “neutralists” and “neo-mutationists.” Like Stephen Gould, I consider the creativity of natural selection to be a key component of what has traditionally counted as “Darwinism.” I argue that the creativity of natural selection is best understood in terms of (1) selection initiating evolutionary change, and (2) selection being responsible for the presence of the variation it acts upon, for example by directing the course of variation. I consider the respects in which both of these claims sound non-Darwinian, even though they have long been understood by supporters and critics alike to be virtually constitutive of Darwinism. What are narratives good for? Can evolution be directional without being teleological? 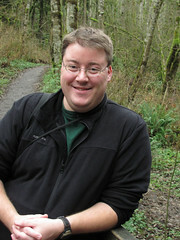 David A. West, Darwin’s Man in Brazil: The Evolving Science of Fritz Müller (Gainesville: University Press of Florida , 2016), 344 pp. Publisher’s description Fritz Müller (1821-1897), though not as well known as his colleague Charles Darwin, belongs in the cohort of great nineteenth-century naturalists. Recovering Müller’s legacy, David A. 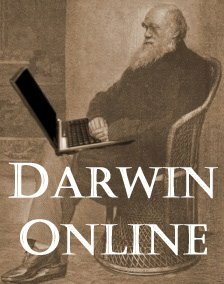 West describes the close intellectual kinship between Müller and Darwin and details a lively correspondence that spanned seventeen years. The two scientists, despite living on separate continents, often discussed new research topics and exchanged groundbreaking ideas that unequivocally moved the field of evolutionary biology forward. Müller was unique among naturalists testing Darwin’s theory of natural selection because he investigated an enormous diversity of plants and animals, corresponded with prominent scientists, and published important articles in Germany, England, the United States, and Brazil. Darwin frequently praised Müller’s powers of observation and interpretation, counting him among those scientists whose opinions he valued most. Despite the importance and scope of his work, however, Müller is known for relatively few of his discoveries. West remedies this oversight, chronicling the life and work of this remarkable and overlooked man of science.